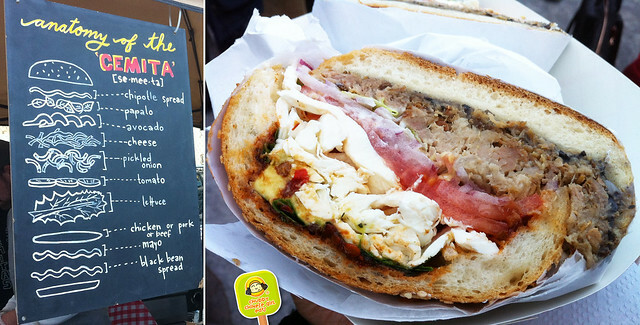 The Cemita is a massive “sandwich” with all sorts of flavors in one. I’ve never been able to finish more than 1/2! Extra filling and great for sharing. Can’t wait to stop by and take a bite out of every vendor they have lined up so far! Specially Mighty Quinn’s, longest line at Smorgasburg for a reason! A very smokey reason. Whole Foods Market and Brooklyn Flea already have plans to expand their partnership. 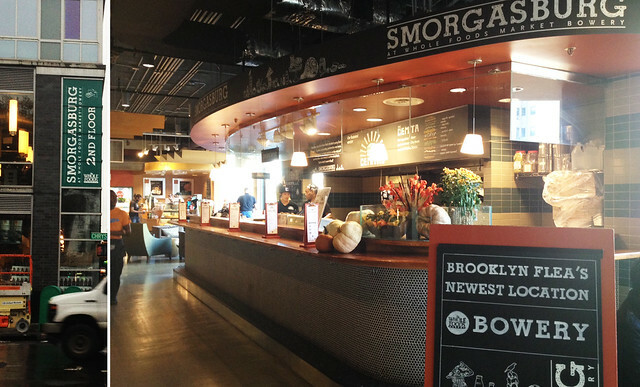 A Smorgasburg “Snack Bar” will also open at Whole Foods Market’s Bowery location, serving as a specialty shop for goods selected from Brooklyn Flea and Smorgasburg’s packaged and retail-ready purveyors, as well as vendor partners already selling exclusively to Whole Foods Market.